Thank you for attending CENTILE 2015! Welcome to the website for the 2015 International Conference to Promote Resilience, Empathy and Well-Being in the Health Professions: An Interprofessional Forum. This conference was co-hosted by the Center for Innovation and Leadership in Education (CENTILE) at Georgetown University Medical Center (GUMC) and MedStar Health, and jointly sponsored by 6 academic institutions. The goal of the conference was to bring together educators, researchers, practitioners, faculty development leaders and academic policy makers to present and discuss the best practices and strategies to promote resilience, empathy and well-being in students, trainees, faculty, practitioners and care-givers across the health professions. 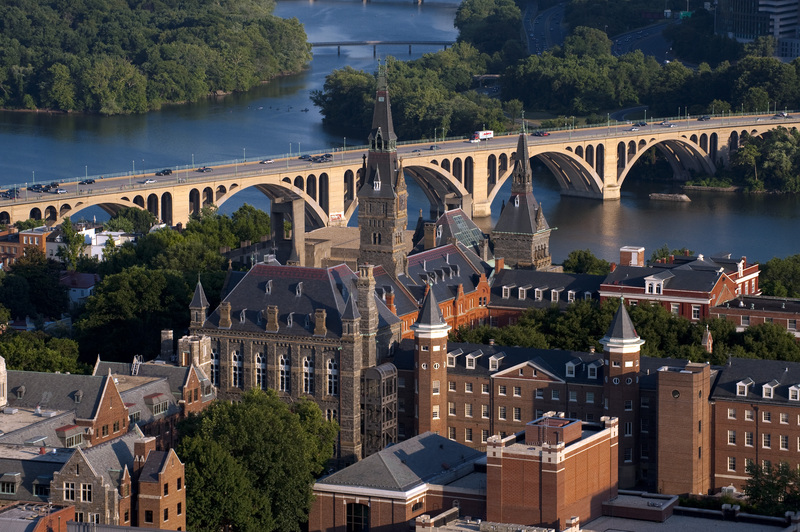 We welcomed over 200 participants to Georgetown University Medical Center in Washington, DC in October 2015. Take a look at the conference program to get an idea of the sessions and keynote speakers that were involved in this unique educational forum. Sign up to join our mailing list and learn more about future meetings. Copyright ©2015 CENTILE Conference All Rights Reserved.